I have heard that the idea here is to “eliminate intermediaries” like the Korean Baduk Association. I have heard that professionals have to pay something like 10% of their tournament prizes to the KBA (in return, KBA provides their infrastructure and pay a basic salary to every pro). For top-level professional players, they pay much more than they receive from KBA. A system where they can arrange matches and payments with sponsors directly leaves out such intermediaries. That is, I think, the whole point of blockchain: To eliminate intermediaries by building a distributed system. For example for bitcoin and such, the intermediary would be traditional banks. Here, it would be the professional go associations like Nihon Kiin and KBA. Sounds like young pros get stiffed in this deal. KBA will have less money to pay them and their games will be less popular. Makes it even harder to be a pro if you’re not in the elite. Blockchain is an extremely impractical choice of database for storing game records. It depends what you mean by “blockchain”. If we’re talking about a single shared blockchain where you use proof-of-work to decide who gets to add the next block, à la Bitcoin, then yes that’s completely the wrong tool for the job. If we’re talking about a separate blockchain per person, where you can freely add to your own blockchain as long as you have the private key, and the messages are signed to prove they came from you in that order, à la Secure Scuttlebutt, then a blockchain can be a very suitable tool. ssb-chess is already a working game, and ssb-igo is in development. I just don’t see any point for using block chain in Go. I think the whole purpose of block chain is to prevent others from altering the records, for example in Bitcoin, you don’t want someone to change the amount of coins you hold. Now back to Go. 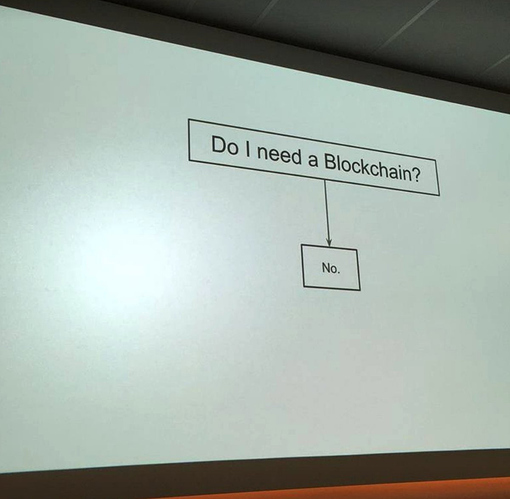 I see absolutely no reason why block chain is needed. I mean, is there any super vailian trying to create an alternate universe by changing the 1st move form star to 3-3? If they just want to monetize the games record, simple copyright law will do just fine. If they just want to monetize the games record, simple copyright law will do just fine. No, you cannot copyright a record. but if you cannot copyright a record, I don’t see how using block chain would help monetizing it either. but from what I hear, A is the goal (although not a goal all of us agree with), but I still believe it stops at either C, E,G, or H.
But beyond the business jargon, I still fail to see a need for blockchain in Go. Unlike the “coin” in Bitcoin, ownership of of the games doesn’t change hand after a transaction. It’s more like a copyright and ownership stays with the player, thus eliminating the need of a ledger. Unlike a ledger, there is minimal risk of anyone trying to alter the game record. As I said in previous posts, I think no one is trying to change the 1st move from star to 3-3, thus eliminating the need of a hash check and audit trail, which is the central key point of block chain. If they want to monetize the game record, blockchain is just as good as putting the games on a page and charging people .99/ game. If people want to pay, they will pay. If they don’t want to pay, I don’t care if you encrypt it with RSA, they will just share. Does blockchain assist in the functionality of the platform? Almost certainly not. 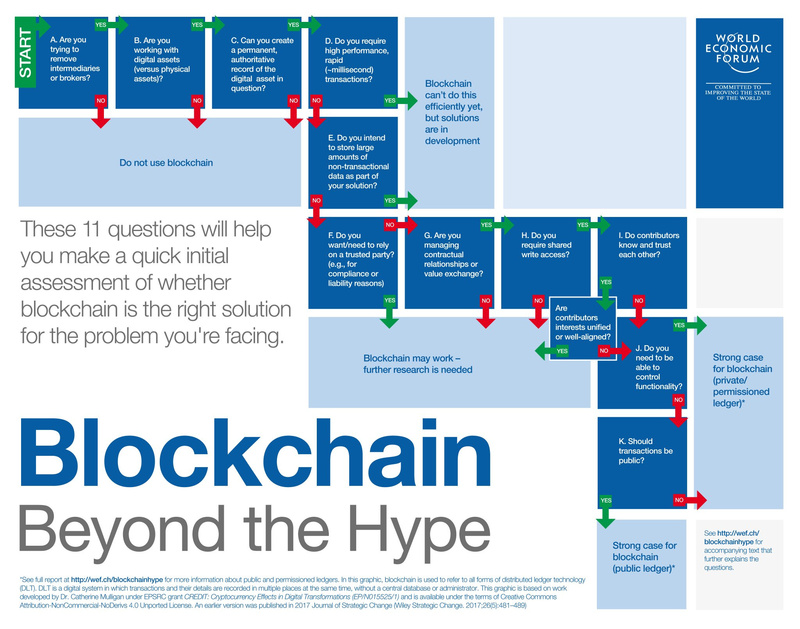 Would you have heard of it if it didn’t involve blockchain? Unlikely. It’s marketing. Any publicity is good publicity.